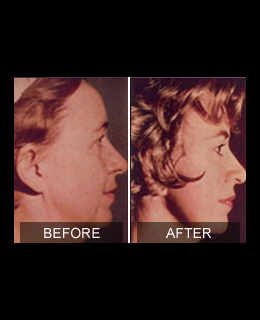 One procedure for improving the appearance of the chin / neck area is submental liposuction. 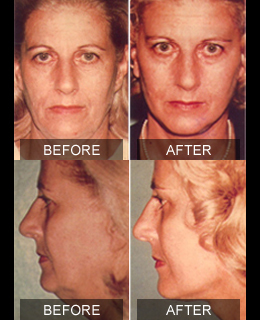 In this procedure, excess fatty tissue is removed to redefine the chin or neckline. Excess metabolic fat is removed improving the contour of the neck and lower cheek area. Neck liposuction involves small incisions made behind the ears, like those made for a facelift, allowing the neck liposuction surgeon to lift and remove excess skin following the procedure. The surgeon performing the neck liposuction uses a thin “wand” called a cannula to suction out the fat, and some neck liposuctions tighten the skin using a laser from inside the incision, preventing sagging in areas that neck liposuction has been used to remove fat. Many patients will choose to combine their neck liposuction with additional procedures such as chin implants, neck lifts, and repair of the neck muscles. Neck liposuctions involving multiple procedures can result in more noticeable improvements and longer lasting effects, and neck liposuction surgeons performing multiple procedures in one session may be able to offer reduced rates.  Neck liposuction generally takes thirty minutes to an hour, and is normally performed as an outpatient procedure. 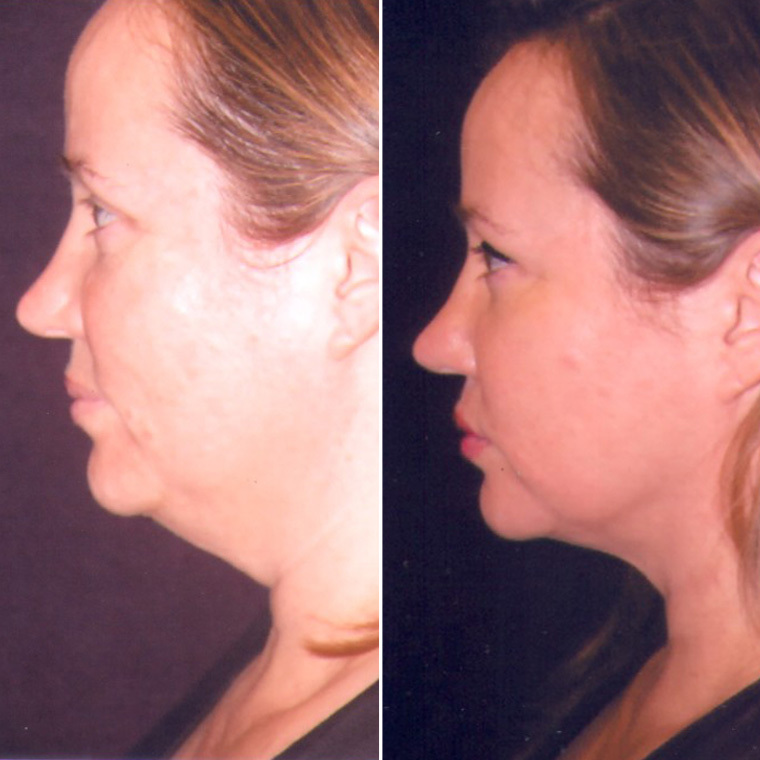 Neck liposuctions that involve multiple procedures will take more time, depending upon the types of procedures added. Neck liposuction patients usually report minimal postoperative discomfort and return to work within a week or two.